LUXURY URBAN LIVING! 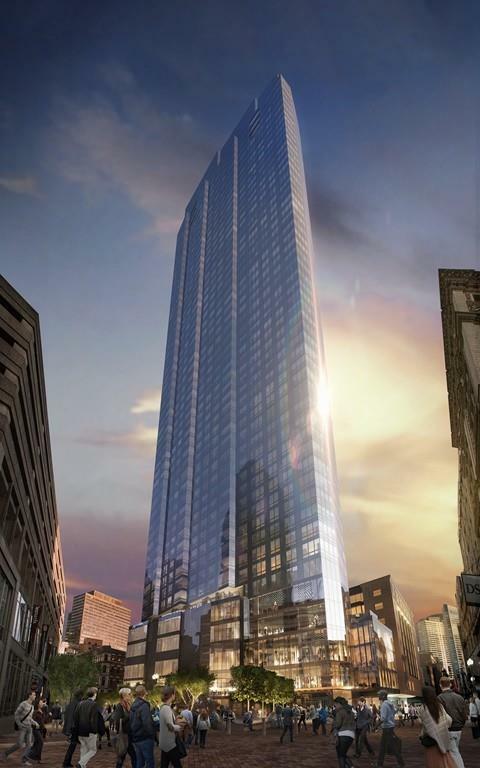 Own a piece of Millennium Tower, one of the newest landmarks in Boston. SPECTACULAR 3 bedroom, 3 bath corner unit located on the 30th floor. Floor to ceiling windows with stunning views of the Charles River, Back Bay skyline and State house. Residence features Poggenpohl kitchen and bath cabinetry, Sub-Zero & Thermador appliances. Millennium Tower Boston residents enjoy 5-star services, doorman, 24-hour concierge, plus access to an exclusive two-story Club with dramatic owners lounge offering private dining and bar, screening room, billiard parlor, library, private function room, outdoor terrace, childrens playroom, 75-foot lap pool and the largest residential-only fitness facility in Boston. Millennium Tower stands at the center of a reinvigorated downtown Boston, home to vibrant retail, and a new Roche Bros. gourmet grocery. A MUST SEE!